Hospitality boxes at The Royal Albert Hall in Kensington are simply stunning. Opened by Queen Victoria in 1871 it is an award winning concert venue like no other and a truly magical place to entertain and engage. 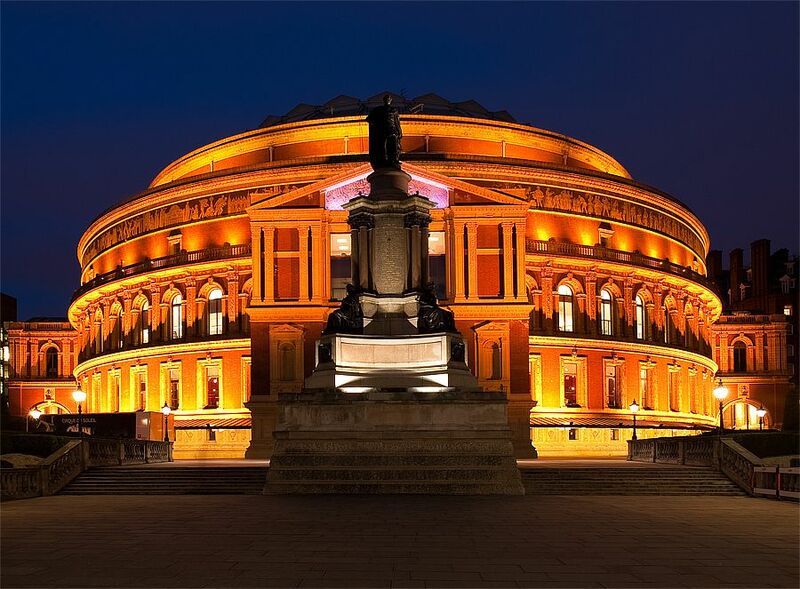 You can trust The Hospitality Broker to whisk you away for a night of fun and happiness with prestigious Royal Albert Hall hospitality experiences. Royal Albert Hall Hospitality Boxes are some of the most sought after and hardest to get boxes in the sporting, social or cultural calender. 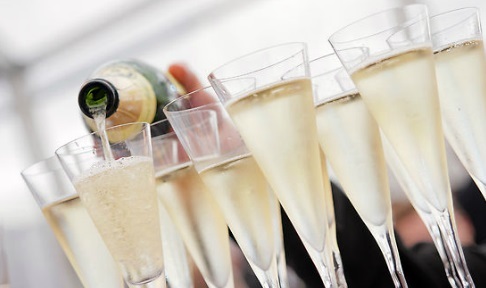 We can organise a range of options to suit your needs…. Loggia (Ground Level), Grand Tier (Level 1) and Second Tier options. For 8, 10 or 12 guests including fast-track early VIP entrance, Champagne reception, Fine dining, Premium box seats and serious comfort that’s a proven winner. 10 seater Private Grand Tier Box stage facing for the stage at The Royal Albert Hall, Kensington for Last Night of The Proms Saturday 9th September 2017 £1590 per person + vat. Book your box then choose your fabulous food and drink experience with world renowned luxury caterers, Rhubarb, who also provide delicious delights for other iconic venues including The Sky Garden.